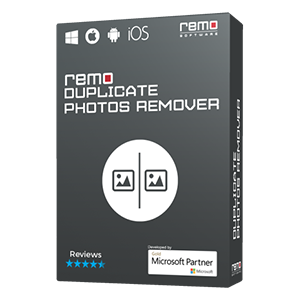 Remo MOV file repair tool will fix your MOV header corruption issues in an easy way! Securely scans and fixes MOV header and provides you a playable video in just few minutes. Download now!! Every file contains header that stores all specific information of the file like name, file size, creation time, date of modification etc. If this header gets corrupted, then you will not be able to access your files. Likewise even when your MOV or MP4 header gets corrupt, your video would become unplayable or throw error messages when your access it. That is really a distressing issue when your favorite video become unplayable. However, using a right MOV Repair tool you could fix MOV header. If the header information completely erases, then it would be quite difficult or sometimes impossible to fix the issue. Thus, Remo has designed a secure MOV repair tool, which repairs corrupt MOV header safely without altering the original file. Under certain circumstances when your .mov files become unresponsive and fails to play files don’t get puzzled! 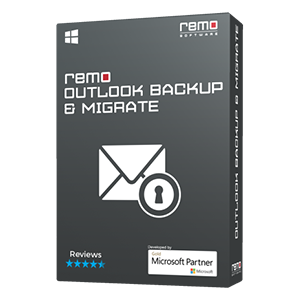 Just make use of Repair MOV tool by Remo, which facilitates quick and easy repair process. 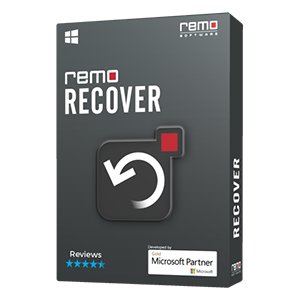 Apart from these, it could even fix recovered MOV video that is corrupt as a result of using unreliable recovery tool to restore those deleted or lost files. Remo Repair MOV is the best way to fix MOV which fails to play in QuickTime due to header corruption as it incorporates a unique mechanism for repairing your video. Actually, during the repair process, the tool separates both audio and video track and fixes them independently and later rejoins both the streams to form a healthy playable video file. Moreover, the tool is not only limited to repair MOV files, it can also repair damaged MP4 file precisely. Software assists in fixing MOV/ MP4 file created on different camcorders like Canon, Sony, Nikon, Fujifilm, and Olympus etc. Apart from the camcorders, you can even fix iPhone video files and MOV / MP4 files generated on other smartphones with this tool. Can even fix MOV files on Mac OS X of various versions like Yosemite, Mavericks, Mountain Lion, Leopard, etc. Fix and play your MOV file by using Remo Repair MOV tool. Download the tool by clicking on “Download Now” button and install it on your PC. Launch the software and browse your computer to choose a healthy MOV file for reference and the corrupt MOV having header issues. Then click on “Repair” button to initiate the MOV video header repair process. Once the entire process is completed, you will receive a MOV file that is healthy and playable on any compatible video player. Use “Preview” option to watch the video and then save it on any healthy drive using “Save” button.